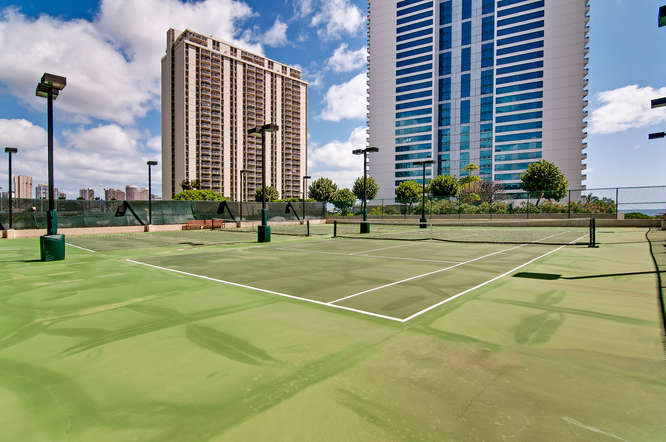 Koolani is one of the most luxurious condos located in Kakaako, Honolulu. 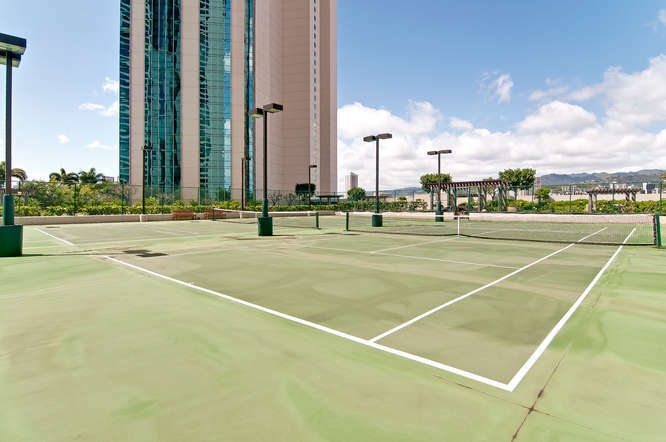 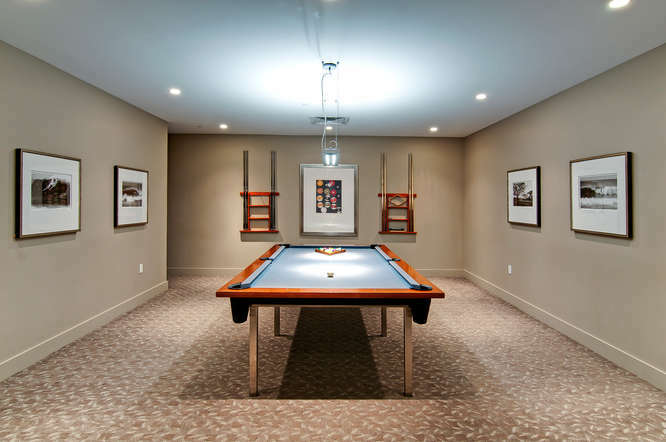 Conveniently located, it is in close proximity to Ward Village, Ala Moana Shopping Center, beaches, and world-famous Waikiki. 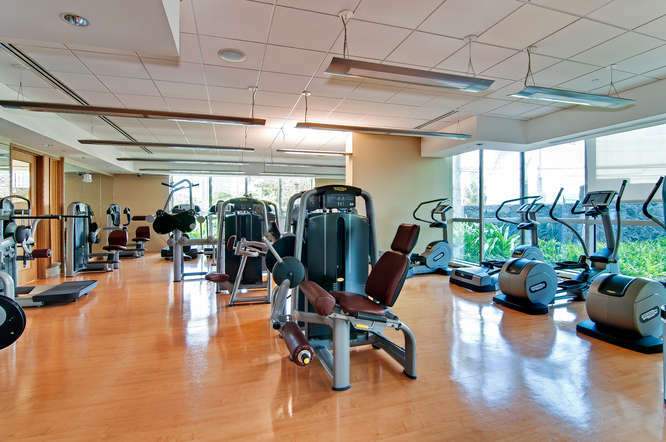 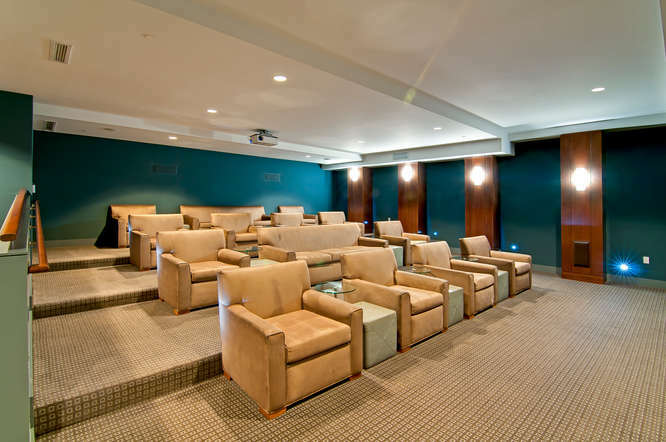 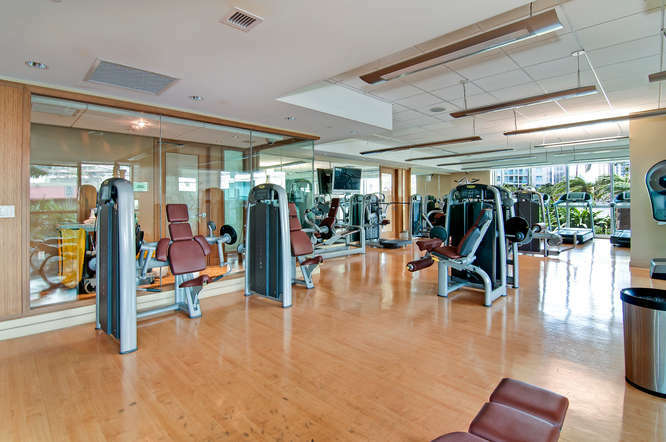 The luxurious fitness club, Island Club and Spa, is located on the bottom floor. 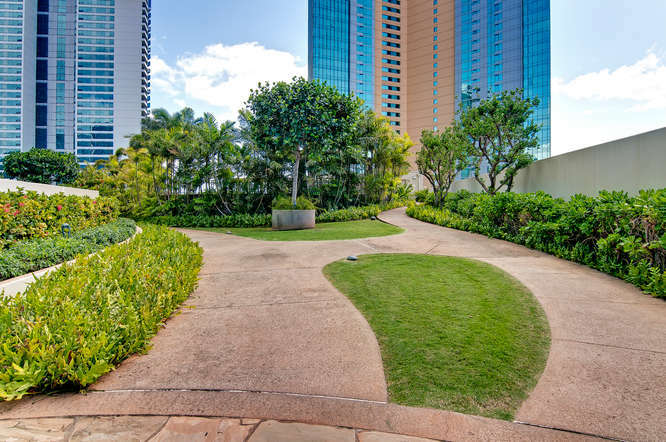 Contact Jack Tyrrell- one of Honolulu’s TOP Realtors and most trusted Kakaako luxury condo agent- to talk about floor plans and real estate for sale! 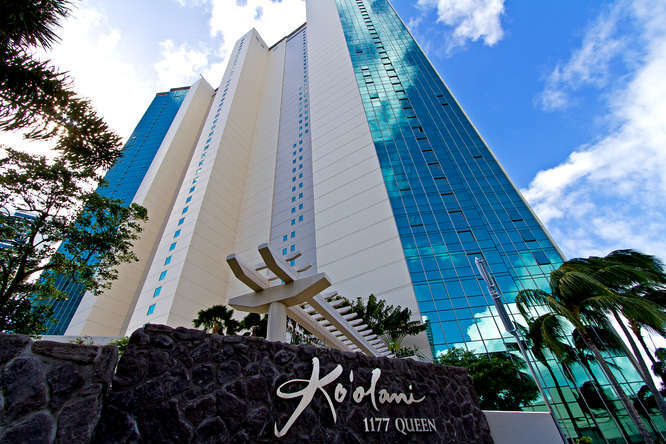 Developed in 2005, Koolani is conveniently located between the luxurious shopping of Ala Moana and the thrilling activities and shops in Ward Village. 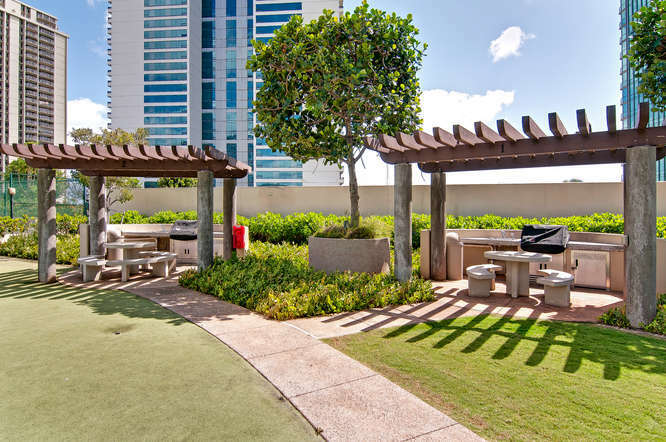 Don't miss out on the exciting opportunity to make your home in THE most exciting neighborhood on the island, in one of the most luxurious buildings.